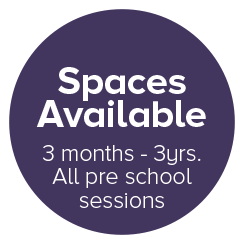 Afternoon sessions available in the pre school. Please contact us for further information.  Newbury Gardens Day Nursery is a privately run Nursery offering high quality professional Childcare for families in Newbury and the surrounding area. We care for children from 3 months to 5 years and we are open from 8am-6pm Monday-Friday. Full time and part time places are available including the option of school hours. Located in Central Newbury just a short walk from the town centre and Newbury Train station. The Nursery is based at Greenham House, which dates back to approx 1845. It is believed to have been initially used as a school and over the years has seen several different uses including a family home, children’s clinic and a family centre. The surrounding grounds were cleared sometime during the 1920’s and became the beautiful Greenham Gardens, which the house backs on to, a place which we enjoy with the children. Newbury Gardens Day Nursery is part of The Forbury Group which was established in 1991. We are a privately run children’s day nursery. Offering full and part time places to children from 3 months up to the age of 5 years. We are situated on Greenham road, three to five minutes walk away from Newbury train station and a short walk from Newbury town centre. Newbury Gardens Day Nursery, Greenham Road, Newbury, RG14 7HS. Please send us a message using the form below and we will come back to you as soon as possible or if you would like to speak to a member of staff please telephone 01635 580 980.